A complete vacation is in fact only possible if you do not have to think about anything. If sailing on your own, you have to plan the routes. If cooking on your own, you have to plan the menus. Once you have planned the menu you have to buy the groceries somewhere on dry land. Even if you decide not to cook yourself, you have to plan visiting restaurants. Most of the yachts over 50 feet are chartered only with crew. Because of that, your vacation can be just fun and relaxation. The captain will surely take you to see the places you wanted to see. 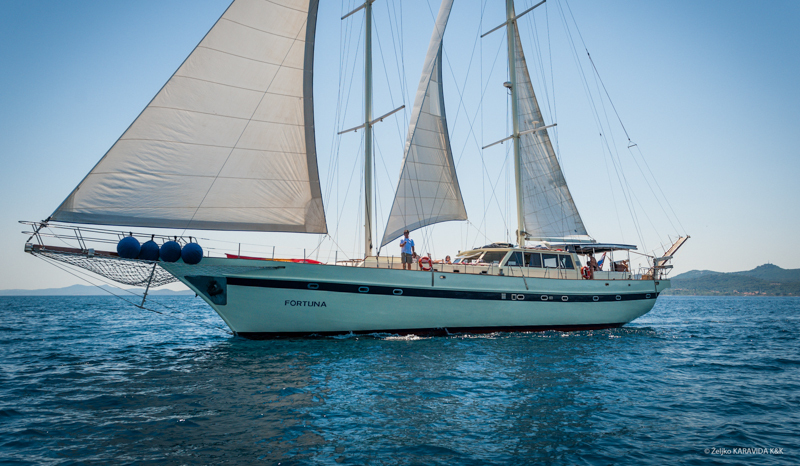 You can visit Kornati islands, berth your yacht in front of the Carpe Diem club in Hvar, visit Montenegro or have fun in Zrće on the island of Pag. 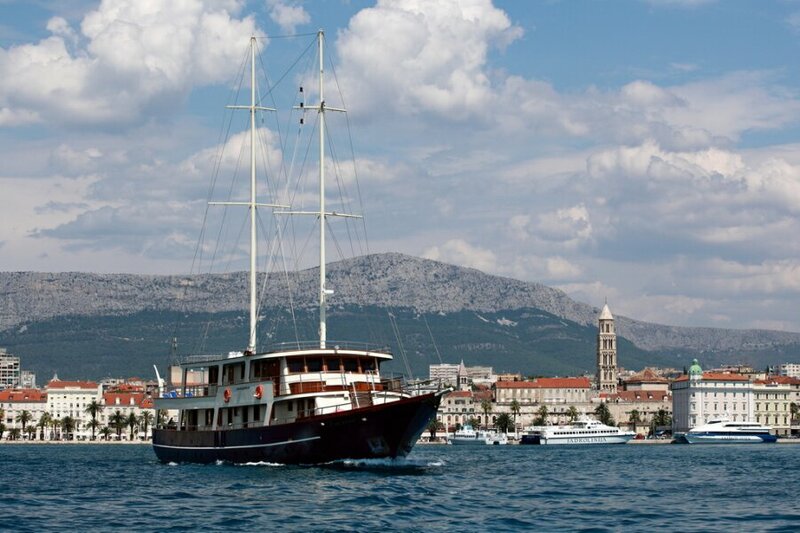 If you want, the captain can also book tables for you in most prestigious restaurants in Croatia. A hostess will make sure you don’t have to worry about cleaning or serving meals during your vacation. If your crew does not include a cook, hostess will buy groceries on dry land according to your wishes. You can let the cook take care of the food. If you hire a cook, he/she will buy groceries and prepare meals. We guarantee you discretion every step of the way. We offer you the possibility to fill in your crew list just before the embarking. APA (Advance Provisioning Allowance) is a down payment which needs to be made before embarking. APA covers fuel and berthing costs, costs for food, drinks and communication as well as other additional costs which might arise during your sailing vacation. 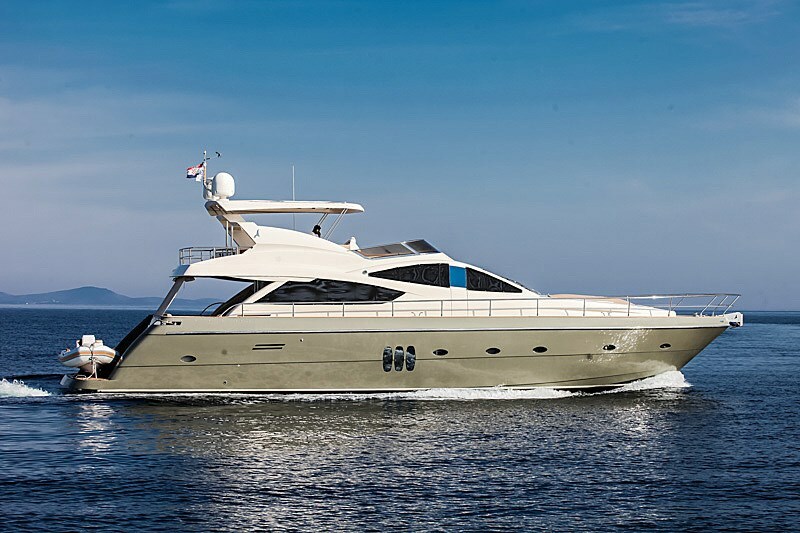 APA is between 25 and 35 per cent of the crewed yacht charter price. The crew saves all the receipts of the costs which are covered out of the down payment. The refund of unspent amount is also possible.